Every year, hundreds of balloons fill the sky with their fun shapes and brilliant colors. 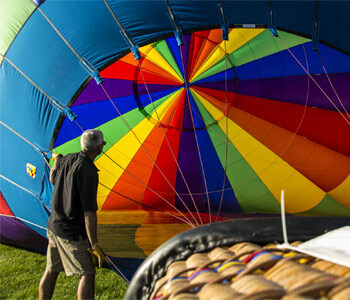 Watch them inflate and take off dozens at a time at the Adirondack Balloon Festival, September 20 - 23, 2018. Watch a video here. 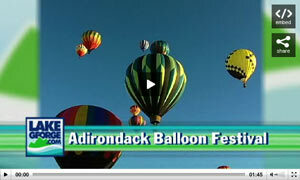 Enjoy one of Upstate New York's signature fall events - you won't find the Adirondack Balloon Festival anywhere else! The following is not allowed at any Balloon Festival events: dogs, drones, remote control aircrafts, smoking.